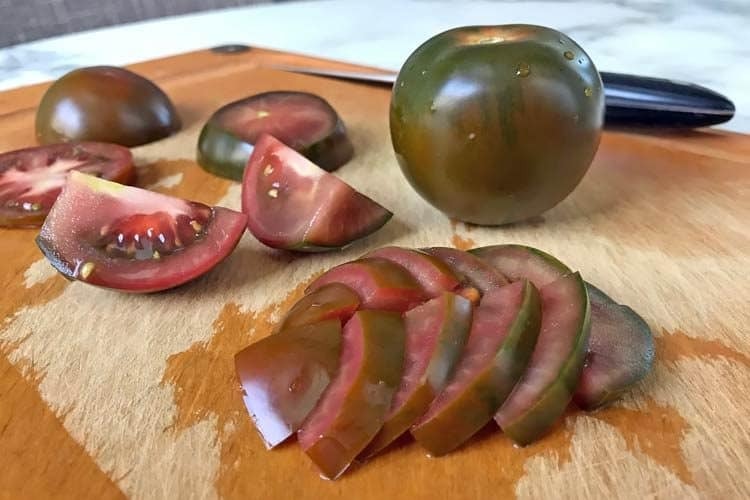 For most of us, the last time we bought a beefsteak tomato that actually tasted like it should (or had any taste at all) dates back further back we can remember. The organic sometimes taste better, but your tongue can still tell they were picked when green. Organic heirloom tomatoes would be the preferred choice for flavor. However those aren’t always available and when they are, who can afford several pounds of those honkin’ things?! Enter the Kumato, which has real taste, wide availability, and comes at a reasonable price point. Developed by Syngenta, which is a publicly-traded biotech agribusiness, Kumato is the consumer brand name for a patented tomato cultivar. Officially known as SX 387, a wild tomato from the Almerian coast of Spain was crossed with cultivated varieties. 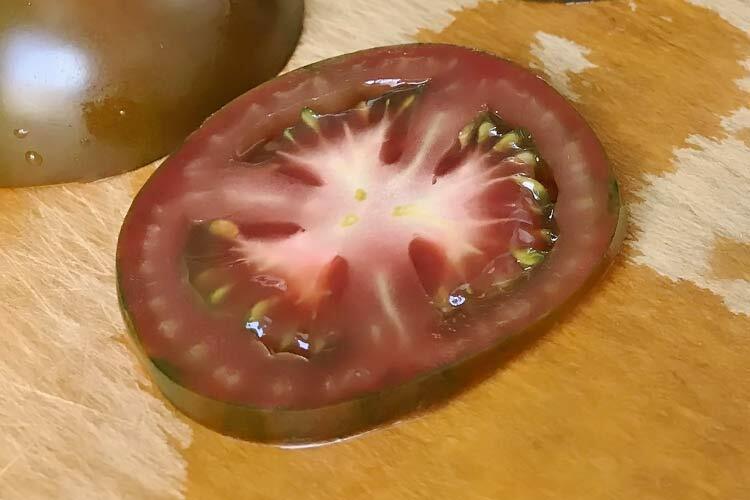 The end result is green and brown tomato with more taste. The size of a Kumato is smaller than an average tomato. Each one is perfectly round with a diameter of 2-3 inches (5-6 cm) and weighing 3-4 oz (80-120g). 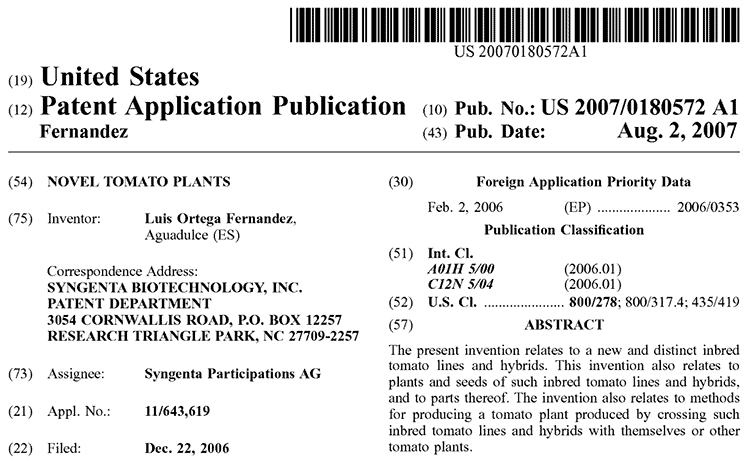 The US and foreign patent filings for SX 387, which are also known as Olmeca tomatoes, use vague language which makes it difficult to discover the plant’s exact lineage. The Kumato was first sold on a test basis at the UK grocery chain Sainbury’s in 2004. Rollout to the US and Canada occurred a few years later. 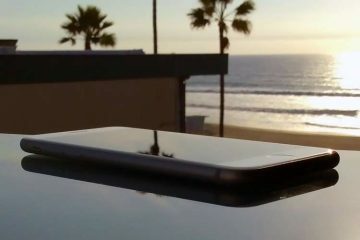 Today you can also buy them in Germany, France and most of Europe, as well as Australia. Branded as Grape Kumato in Australia and Mini Kumato in the US, the most recent entrant to the marketplace has been the brown grape tomatoes. Their taste is sweeter than the original size. Being that it’s patented, one may assume that Kumato are genetically modified. They’re not. A Kumato tastes like an heirloom variety, such as a Purple Cherokee. They don’t taste like Beefsteak, Roma, or other regular red tomatoes. The Kumato is sweeter, due to higher fructose content. 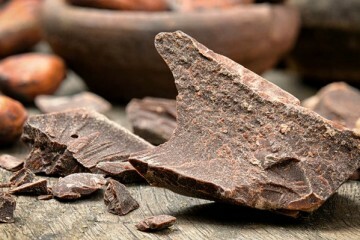 There is a hint of tartness, which creates a complex and robust flavor profile. The dark red flesh is juicy, while the greenish-brown skin is firm. No one would describe them as mild tasting. The flavor of a Kumato will change depending on ripeness. While they are edible and enjoyable throughout all stages of maturity, there will be a more mild taste when the skin is completely brownish-red, without any green. A Kumato tastes best, or has the fullest flavor, when there is a slight green overcast on the brown skin. That’s how you know it’s at the peak of ripeness. The USDA National Nutrient Database doesn’t have an entry for them. 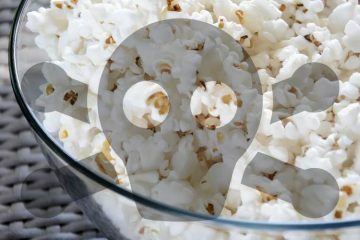 The patent holder, Syngenta, doesn’t publish all of the nutritional values on their website. Sunset Kumato, a produce company which is a licensed grower of the brown tomato in the US and Canada, does publish the nutrition facts. How many calories they have is comparable to regular tomatoes. The difference is that they have slightly more sugar; 4g versus the typical 2-3g per serving of 85g (3 oz, or about 1 tomato). As with regular tomatoes, Kumato are a low calorie food packed with essential nutrients including vitamins A, C and K, as well as the minerals potassium and manganese. 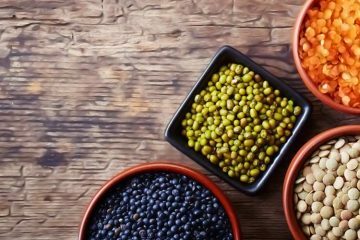 At 4% of the daily value per 3 oz serving, the amount of fiber is minimal but better than none. The 0.9g of protein is trivial but represents a significant portion of the calories; 3.6 out of 25. That means 14% of the calories are coming from protein. The most noteworthy benefit of Kumato tomatoes is their high amount of lycopene. 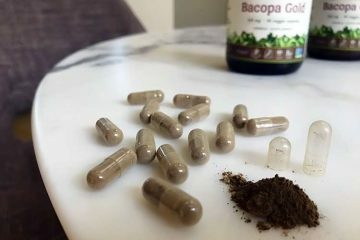 That’s a potent antioxidant being studied for cancers of the prostate, breast, kidney, heart health, Alzheimer’s, and degenerative eye diseases like cataracts and macular degeneration. How much lycopene there is in a Kumato is much higher than regular red varieties. 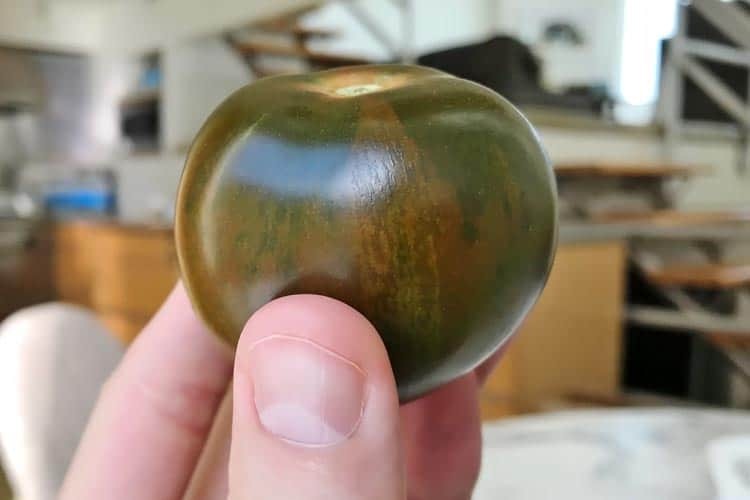 The “high pigment” tomatoes such as heirloom varieties and the Kumato brown have tested as having “exceptionally high lycopene content.” This is because lycopene is one of the pigments responsible for their color. The patentholder, Syngenta, only licenses the plant to growers who undergo a rigorous qualification process. They pay royalties to Syngenta based on how many are sold, or per acre yield. In the US and Canada, Mastronardi Produce – better known as Sunset – is the primary supplier. 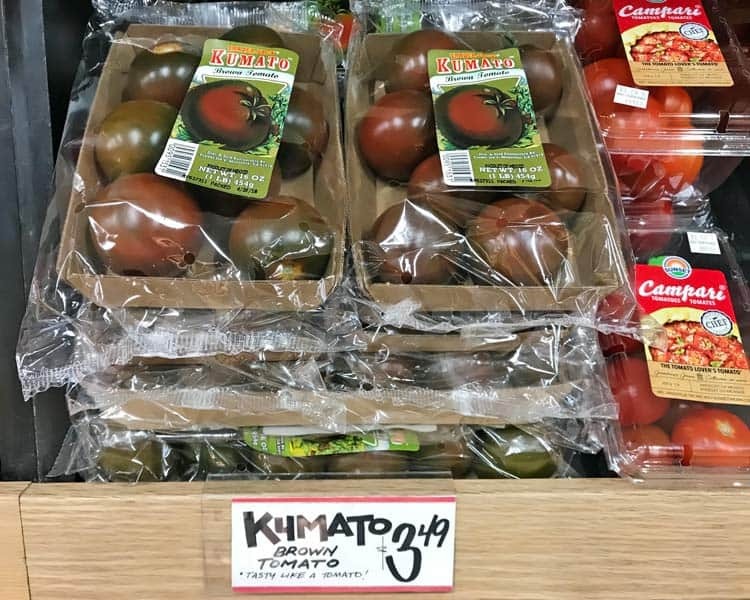 Typically grown in Mexico or greenhouses, you can buy Sunset Kumatoes at major grocery chains such as Walmart, Kroger, Meijer, Trader Joe’s, Safeway, Publix, as well as independent stores. They’re always sold prepacked, typically with 6-8 tomatoes per package. As of this review, they cost $3.49 at a California Trader Joe’s. Other suppliers sell them in the United Kingdom, France, Germany, Spain, Belgium, Switzerland, Sweden, Austria, Turkey, Australia, and Greece. At least in North America, you can’t buy organic Kumatoes. 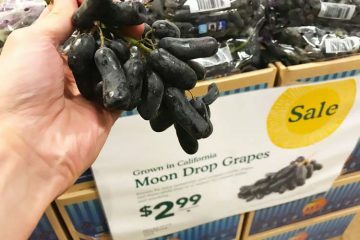 The grape Kumato is sold in the same countries as the original, but you don’t see them as often. Since they’re greenhouse grown on a regular basis, it means they’re in-season year ’round. Whether you eat them cooked or raw, they’re a healthy fruit (yes, fruit) that will give your meals an antioxidant boost of lycopene, along with a real tomato flavor.